Fly Fishing During June In South Africa | Good Or Bad? 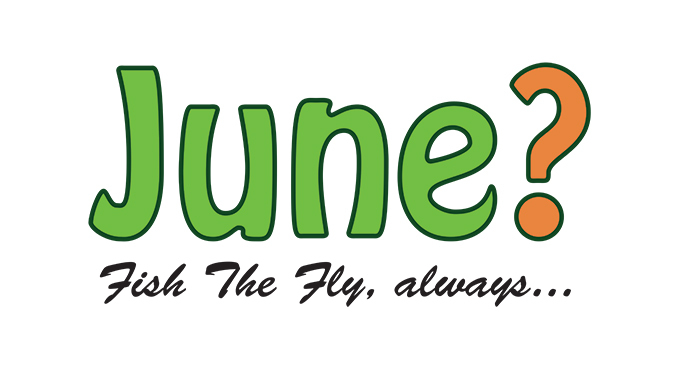 Fly Fishing During June In South Africa – Good Or Bad? 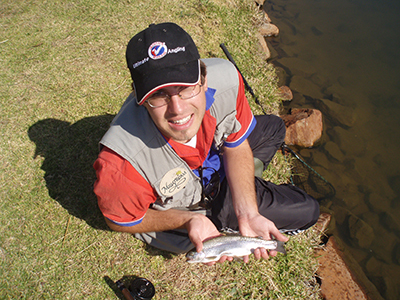 June is the month of trout spawning in South Africa, and is a good time to get some big spawning male trout by annoying them with a zonker or woolly bugger with a fast strip. The fly fishing season during spawning time, can be some of the most productive trout fishing you will have. Some stillwaters and streams are closed during the Winter months for spawning specifically. Below you will see some details from a day outing at Footloose Trout Farm in June, when the Rainbow Trout were in full spawn. Fly fishing during June is my favourite time of year for stillwater Trout. The early morning beauty, the misty waters and the colourful and aggressive fish all add to it, but there are some monster fish to be caught when fly fishing during June, and if there are not many monster Trout around, there are normally good numbers of fish. Flies Caught On: Black Woolly Bugger, Black Fritz, White Fritz. Notes: Missed about 10 fish, 1 fish rose to an Elk Hair Caddis, small white flies hatching from 6am-11am. Fish were quite deep, and took a very slow or very fast retrieve. Weighted, bulky flies worked well.